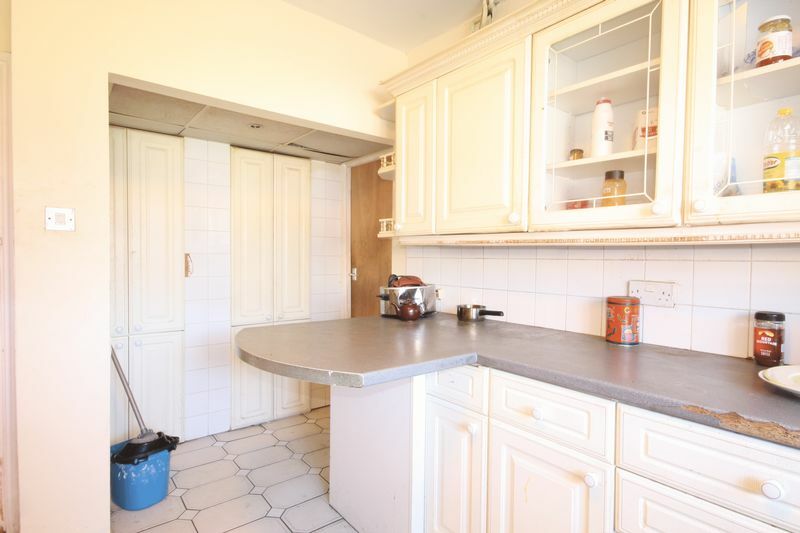 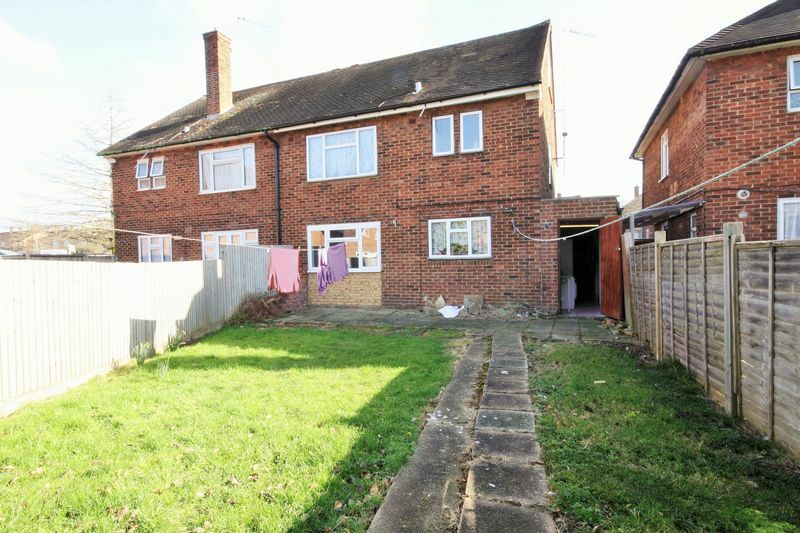 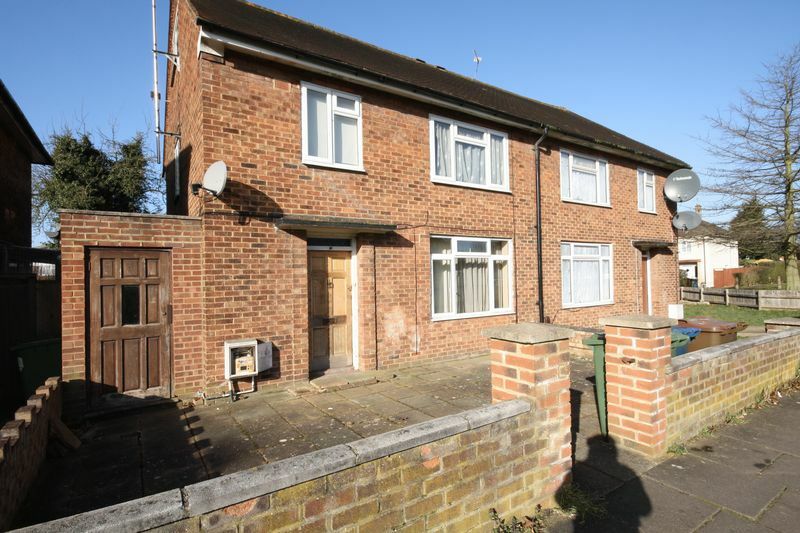 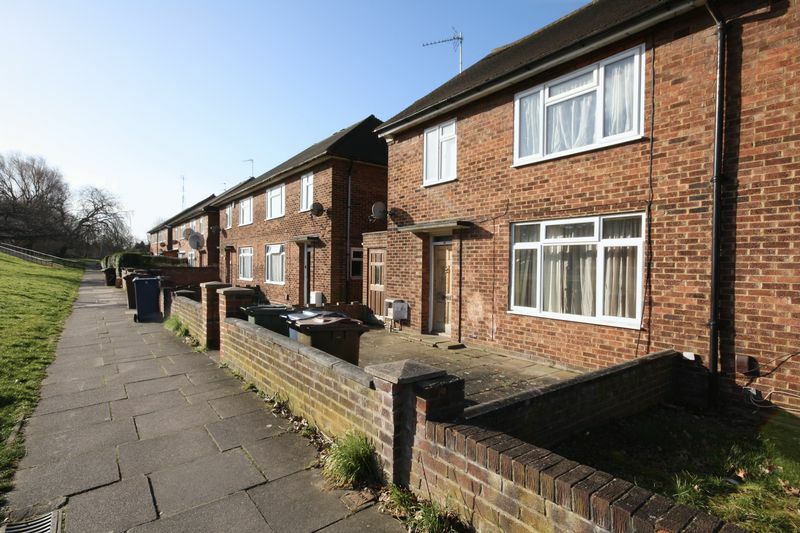 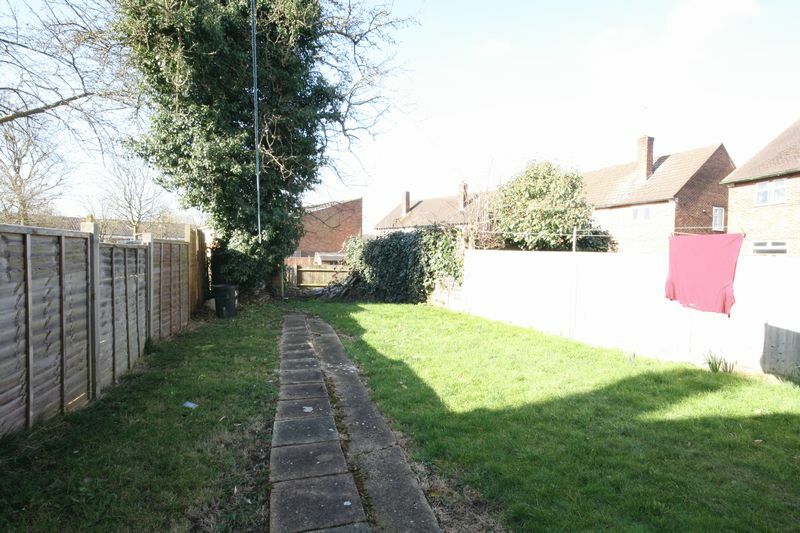 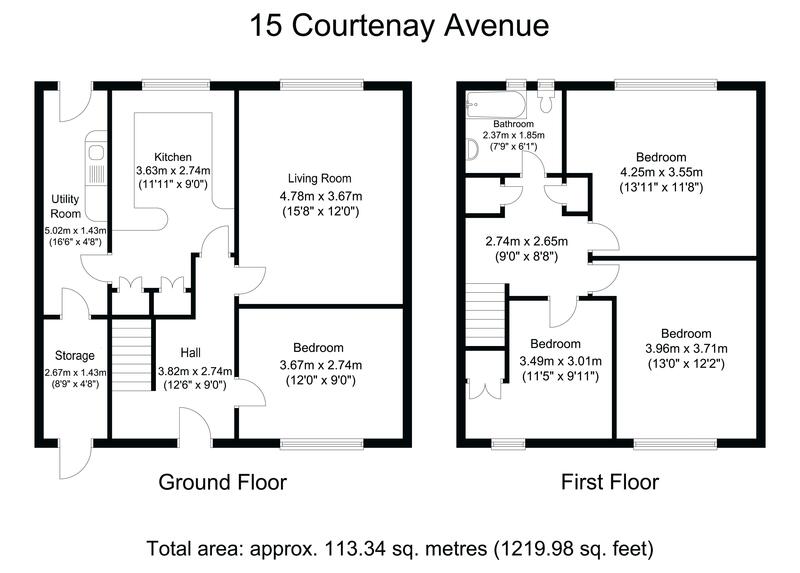 Paramount Properties proudly presents this great investment opportunity of a 3 bedroom semi-detached house. 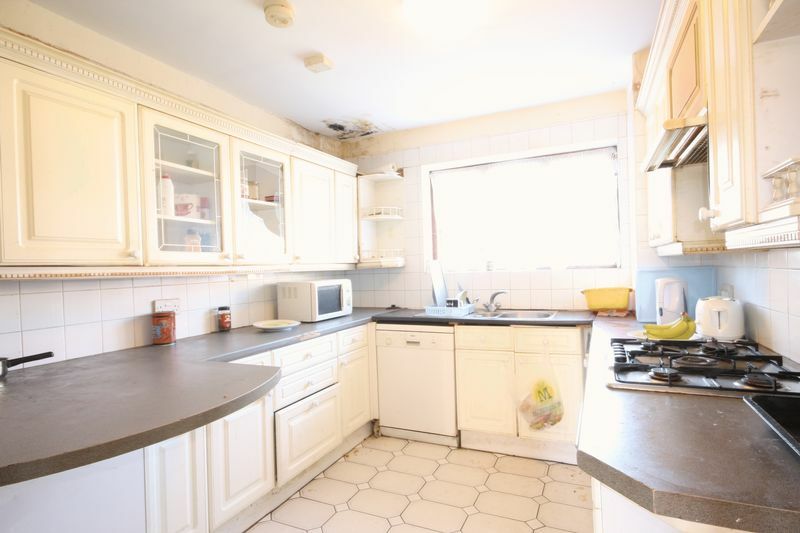 In need of modernisation. 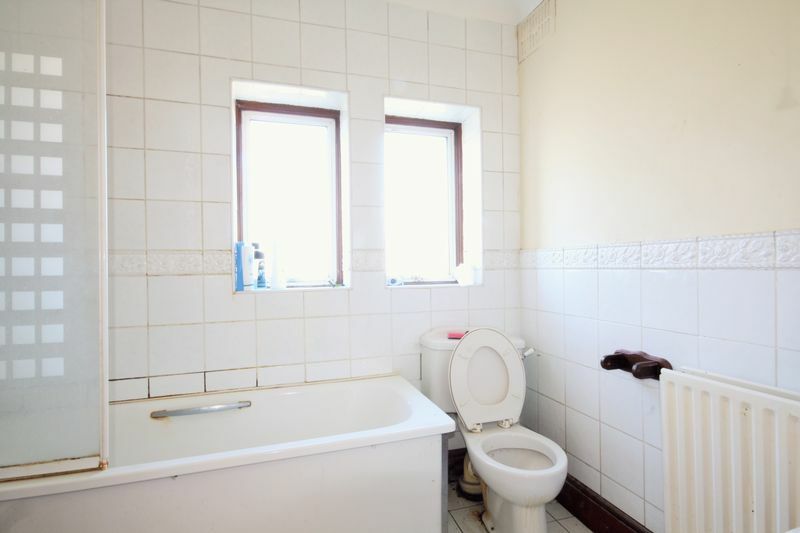 Comes with a HMO license and is available tenanted or with vacant possession.